Ever wondered what life would be without the Internet? Smart TVs are built with the Internet at the core – with more viewing choices, more flexible viewing times, live streaming and advanced software platforms and apps to help you do more. With integrated web 2.0 features, this convergence of a smartphone and a television has made our lives easier. 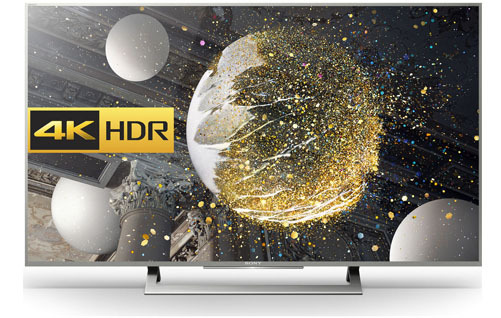 With movies, videos, music, news and other audio-visual stuff readily available on a bigger screen now, this holiday season Smart TVs are selling like hotcakes! Smart TVs have a built-in operating system which provides user integrated content stored on a hard disk or on the cloud. This can then be viewed by using interactive services and applications such as YouTube. There are various brands that now manufacture smart TVs worldwide. These include some well-known brands like Sony, Samsung, LG, TCL, Bush, Hitachi, Philips, Panasonic, Toshiba etc. and some new ones like Hisense, Vizio, Finlux etc. 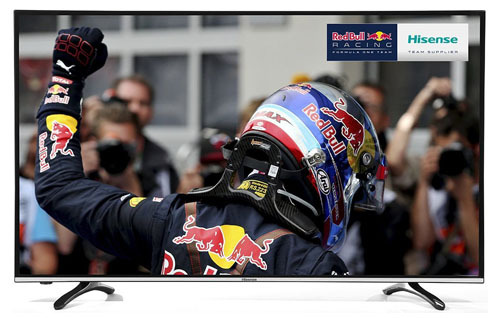 At TopUpTV.co.uk, we have reviewed top rated televisions and provided our feedback on them. We hope you will find our reviews useful in choosing the most appropriate smart TV for your home or business. 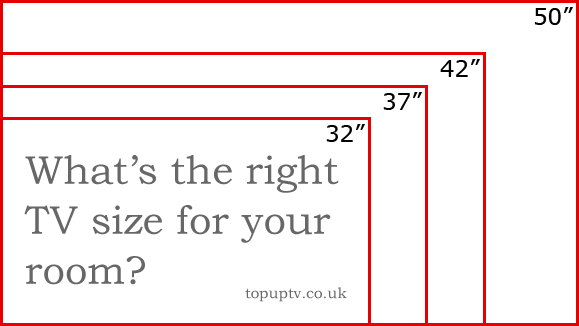 Probably the most widely used size is 32 inches and this is not just in the UK but throughout the world. 32 inch TV sales skyrocketed because it is the most accepted size for a small to medium size bedroom. 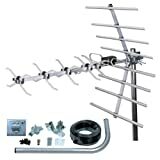 For daily TV viewers, this is a great choice as it easy to wall mount and also easy on your pocket. Brief on TV brings information like weather and daily schedule on screen. Sony, as we all know, is one of the top brands when it comes to TVs. No one can forget the Bravia series which is still running and is a super selling series all over the world. 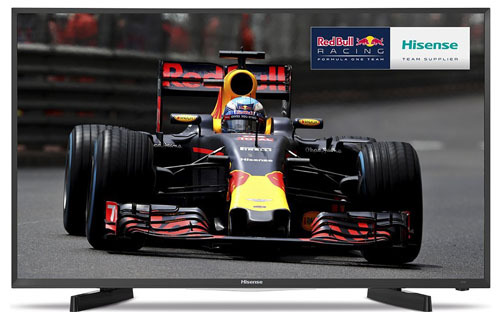 The Hisense 32 inch Widescreen Smart LED TV is a great Smart LED TV choice for any room including the bedroom, living room, kitchen, or office. 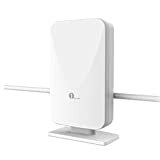 It has great picture quality, and it comes with Freeview HD built-in so that you can get tons of free channels and radio stations. It also has integrated Wi-Fi, so it is easy to have your Smart features working. For a little bigger living room or bedroom, people are going after a 40-inch television instead of a 32 inch one. The trend has been moving towards purchasing 40 inches or higher smart televisions particularly in the last couple of years. 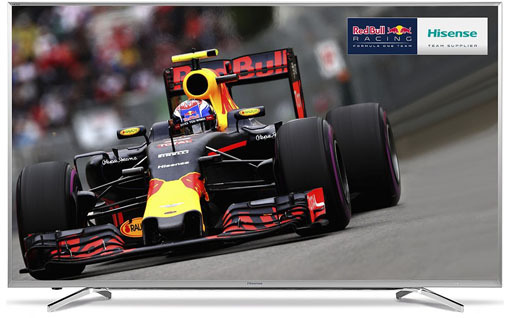 Based on the most trending TVs in the market, we have reviewed the best three 40 inch smart TVs which are available on Amazon.co.uk. 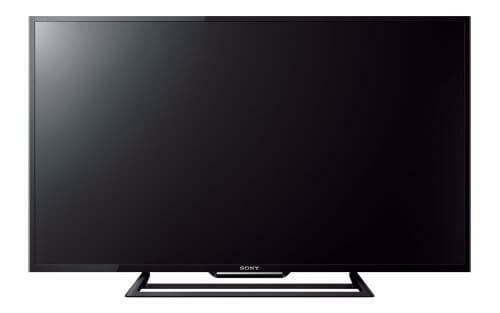 Sony has always been amongst the top 3 brands of any kind of television all over the world. 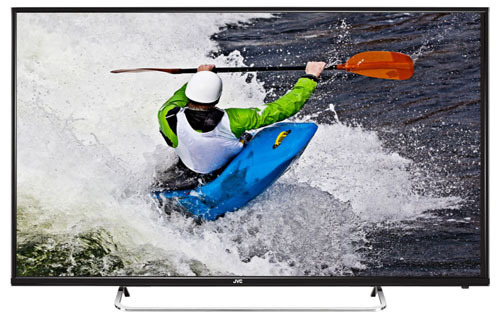 With the 40 inch smart TVs, Sony is on the top when it comes to selling in the UK market. This TV is popular because it has a lot of high-tech gadgets working for it. 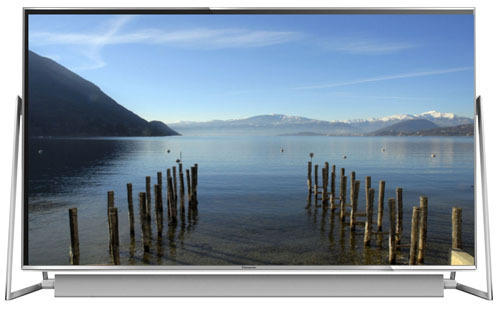 The Sony features an X-Reality Pro setting for improved and stunning picture quality. It has a slim and seamless design and comes fully equipped with HDD Record, which allows you to watch your favorite programs and TV series simply by connecting a USB drive. It’s clean and concise; cables are easily tucked away and hidden behind the TV creating an easily manageable solution to a jumbled mess of wires and runs on very little energy, consuming 70 kilowatts per year when operating at 4 hours per day, 365 days per year. It’s one of the lighter TVs on the market with a product weight of 11kg. Package contains a remote control, 2 x AAA Batteries, TV stand and fixing screws. 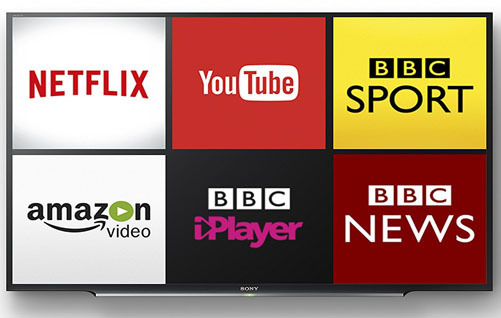 This Smart TV allows you to instantly stream from BBC iPlayer, Netflix, YouTube and more. It is equipped with Freeview HD, which allows you to view tons of extra channels and also comes with PVR which allows you to record programs with a USB. 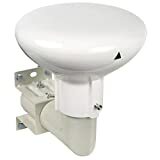 It operates with an energy consumption of 69 kilowatts per year when used at a rate of 4 hours per day, 365 days per year), making it a Class A energy consumption device and great if you’re looking to save money on your bills. Some people prefer 42 inches versus the 40 inch. There is not much difference between the size, however, the average price of a 40 inch TV is lesser than an average 42 inch one. 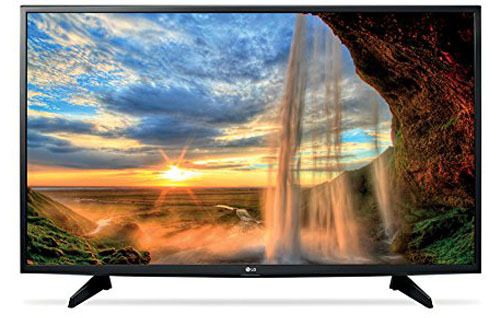 This 42in TV is a high definition model that offers a really crisp and clear picture. Even though it’s not 4K, many people are pleased with the picture quality that it offers. 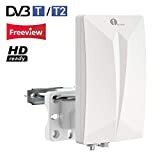 It also has built-in Freeview, so without a cable service, you can get 12 HD channels, 60 standard definition channels, and 25 radio stations. There is no subscription fee required. It also has three HDMI ports, so you can connect all of your favourite devices at once. This TV is best known for its picture quality because it has one of the best video technologies currently available–4 K Ultra HD. It has four times the number of pixels on the screen as your average TV. It’s also a smart TV, so you can connect to your Wi-Fi, download apps, and use built-in streaming services, like Netflix and Hulu. If you don’t want to use a cable service, then this TV also has built-in Freeview, which doesn’t’ require a subscription. This TV is well known for its brand name, meaning that the company has a good backing and reputation. While the picture quality is not 4 K Ultra HD, it is the next best thing at 1920 x 1080 Pixels. It also has 2 built-in HDMI inputs, which is a decent amount for hooking up devices. It’s a smart TV, so it can be connected to the Wi-Fi and used with streaming services that are built directly into the interface, like Netflix. 50 inch TVs are for those who have big living rooms or bedrooms. These TVs also find their place in various commercial places such as airports, showrooms, restaurants etc. With the latest technology, the 50-inch televisions are now most popular in the UK market and most of the people prefer these over the 40 or 42-inch ones. Although these are a little higher in price though with the picture quality, they are worth every single penny. 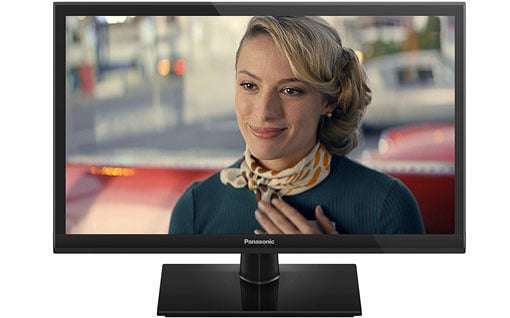 The Panasonic Viera is the first on our list of best 50 inch Tv choices because of its uniquely designed freestyle stand that allows viewers to no longer need a bulky entertainment stand and boasts four times the picture resolution of previous HD television sets. With built-in WiFi, a Mozilla Firefox operating system, and a “catch up” feature that allows you to scroll through the channels you have watched within the previous seven days, this truly is a Smart TV of the 21st century. 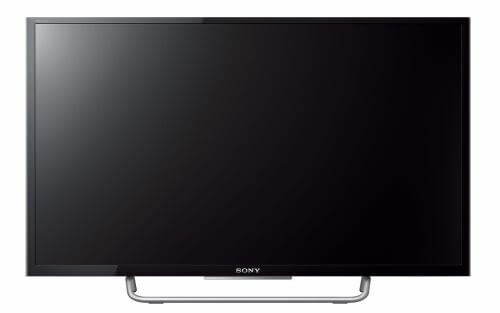 With an Android TV platform, sleep timer, parental controls, and a Dolby Digital Plus Sound System, the Sony Bravia is an excellent choice for busy families who would like the convenience of operating their TV directly from their Android phone while also being able to stream live channels from the best 50 inch TV straight to any Android device. The Bravia also comes with a sleek stand that hides cables to keep your room looking organized and orderly. 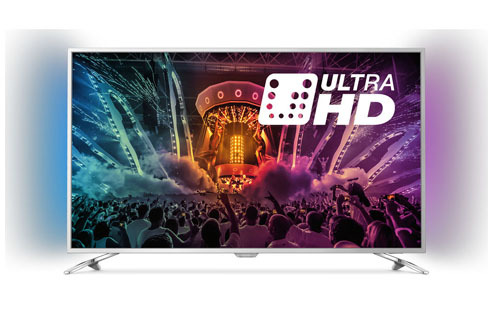 The Philips Ultra achieved its place as number 2 on our list in part due to its Ambilight 2 technology – meaning the television radiates a broad glow from each side onto its neighbouring walls that enhances colour, definition, and contrast for a distinct viewing experience. With a full Opera internet browser, BBC iPlayer, BBC News, BBC Sports, and the Philips App Gallery are all accessible with the touch of a button.